Welcome to Days Inn & Suites by Wyndham Gresham! We’re the hotel in Gresham, Oregon that travelers like you can trust for a great business or pleasure experience. 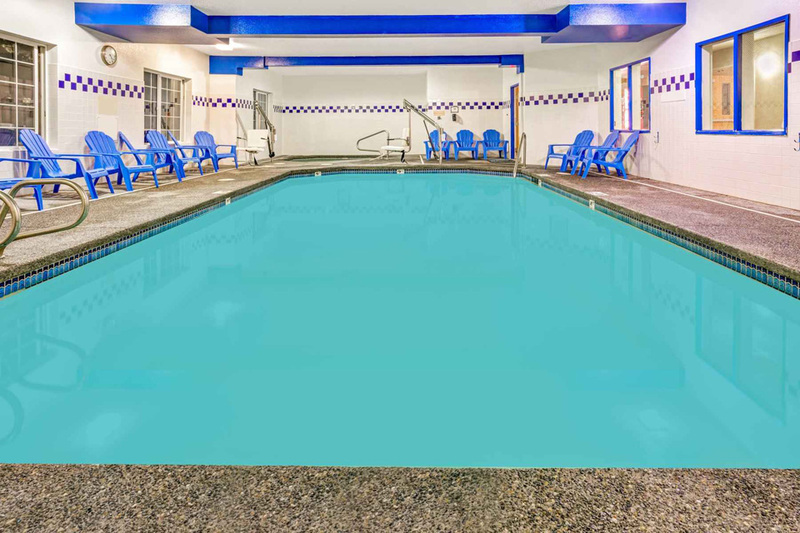 We have the amenities you need and deserve. We’re here for you when you want hotels near Downtown Portland OR that you can depend on as well as a Gresham hotel near Portland Airport that’s quiet, comfortable and easy to find. Plus, Mt. Hood Community College is less than a mile from our property. Also nearby are Gresham Golf Course and Glendoveer Golf Course as well as Columbia Gorge Premium Outlets, Parklane Park, Powell Butte Nature Park and more. Amenities we proudly feature in our 53 guestrooms include free wifi, 24-hour front desk service, a free continental breakfast and in-room desks, microwaves and flat-screen televisions. 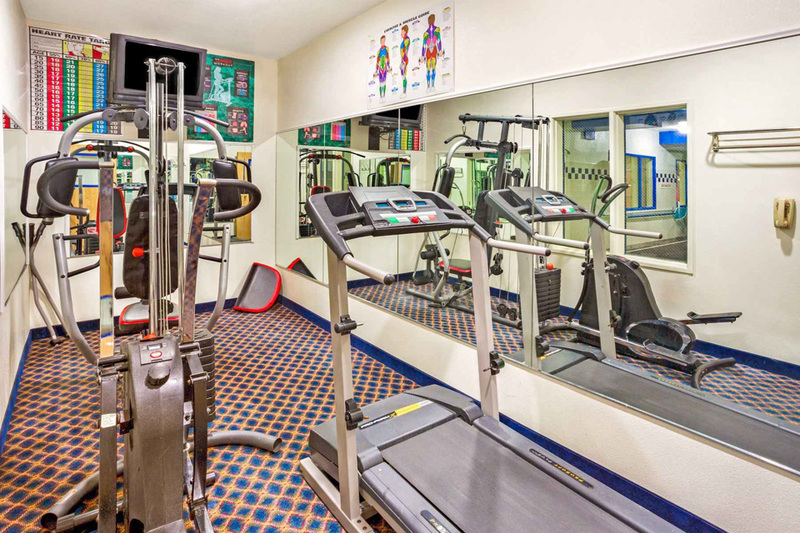 We also have an indoor pool, fitness center, business center and free newspapers in the lobby. Why not give us a try? Rest assured, we’re your smartest place to stay for business or pleasure travel if you’re arriving by air. 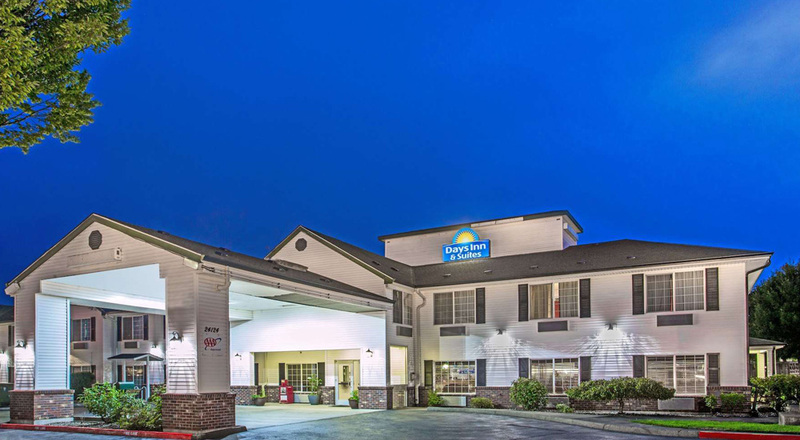 Our Days Inn and Suites is proud to be the best Gresham hotel near PDX Airport – and one that you can choose with confidence. Our hotel is designed to accommodate every kind of traveler, no matter what brings you here. 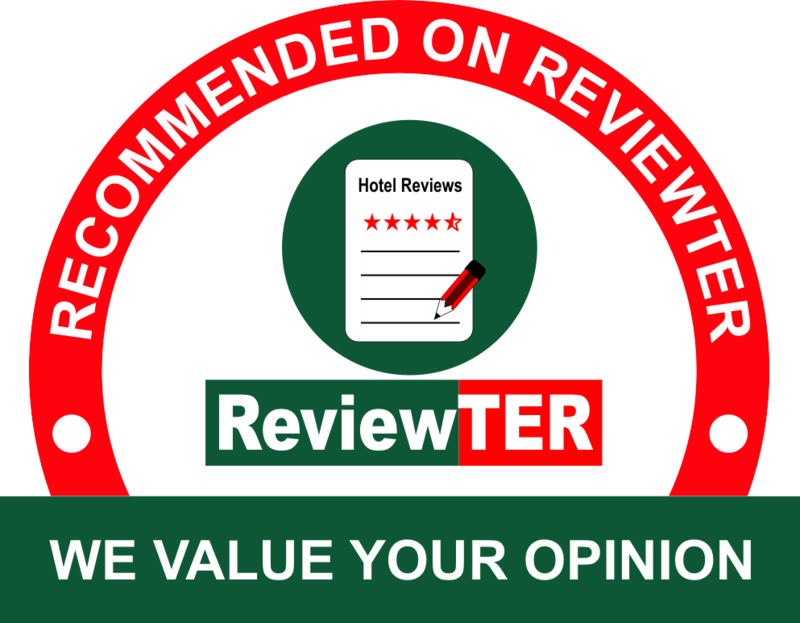 In fact, everything about our hotels adds up to an excellent experience for any traveler, so stay with us with complete confidence. All you have to do is remember to reserve your room right away so you can be sure you get what you want at the time you’ll be here. May we serve you with excellence? 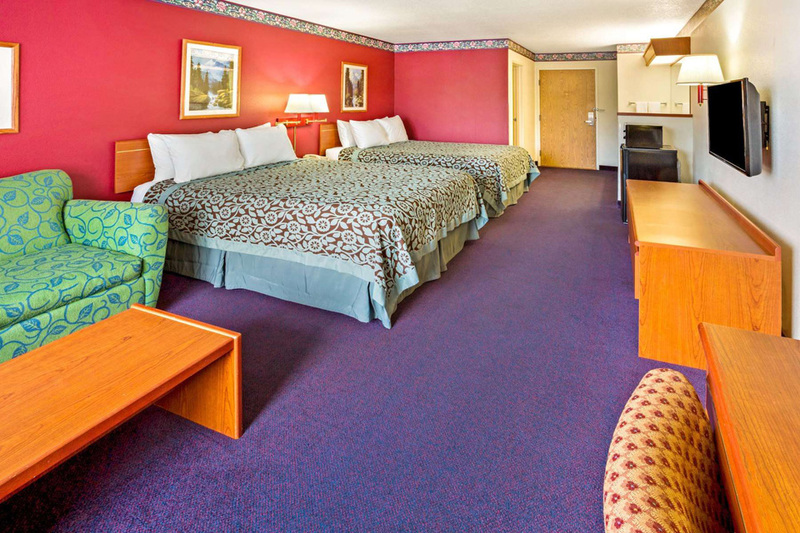 We’re an affordable selection of hotels near Downtown Portland OR for any type of traveler. For an affordable hotel stay in distinctive comfort that rivals more expensive downtown properties, no hotel makes more sense than ours. And no matter who you are or where you’re from, we’re here for you. This Days Inn and Suites location is known for comfort, convenience and affordability, and we certainly won’t let you down. May we be of service to you? When you stay just once, you may find that we’re the best Gresham, Oregon hotel for your future needs as well. Our purpose in existing is to serve you, and we want to serve you well. We’re a sensible choice for the whole gang. 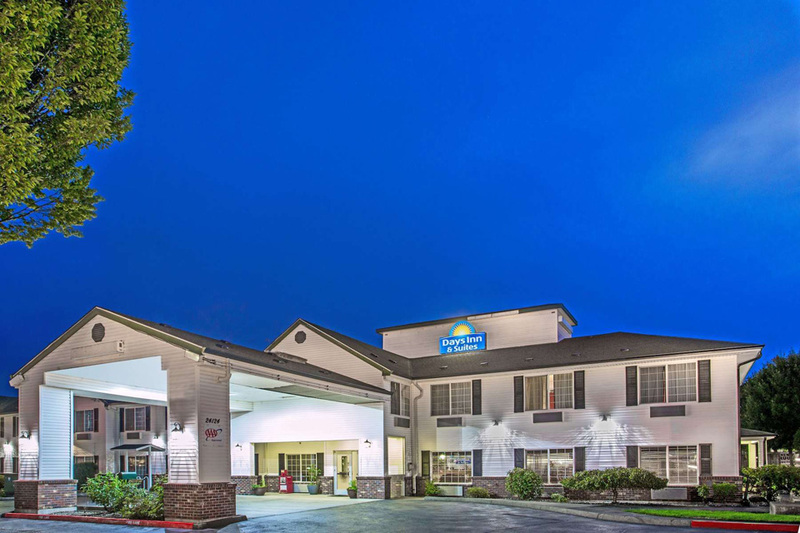 For family travel, we hope you will consider us at this Gresham, Oregon hotel – a place you can trust for unmatched comfort, quality and affordability. Choose us when looking for a Gresham hotel near Mt. Hood Community College as well as a place near all the other local attractions and points of interest. In fact, no matter why you’re traveling in this area with your family, you can expect a great experience that will make you want to come again. Put aside other accommodations and make us your first and best. It’s decision that will prove itself to you right away. We’re as comfortable as we are affordable. Stay at our well-liked Gresham hotel Mt. Hood Community College students, teachers and families alike find more than adequate. It’s an intelligent decision you won’t regret because it will lead to a great night’s sleep and a nice morning. 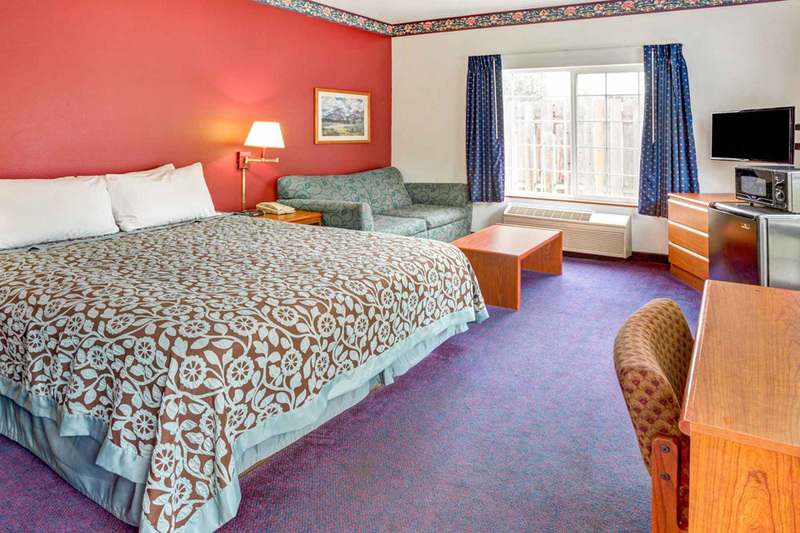 Days Inn and Suites is a cut about some others in the area because we offer excellent bedding and amenities you’ll like – including free wifi. So put aside all thoughts of staying somewhere else, then stay with us. You won’t know what you’re missing unless you make us your first choice when you need an Oregon hotel. You’ll be so glad to stay here. • Crown Point is a river, canyon and unbelievable hiking opportunity you won’t want to miss while in the area. • Springwater Corridor offers an unmatched biking experience and the beauty of Oregon at its finest. • Blue Lake Regional Park offers a spray park as well as lake recreation – something for every member of the family. • Fine dining is available across Oregon, and we’re no different here. Eat local and enjoy a unique local experience. 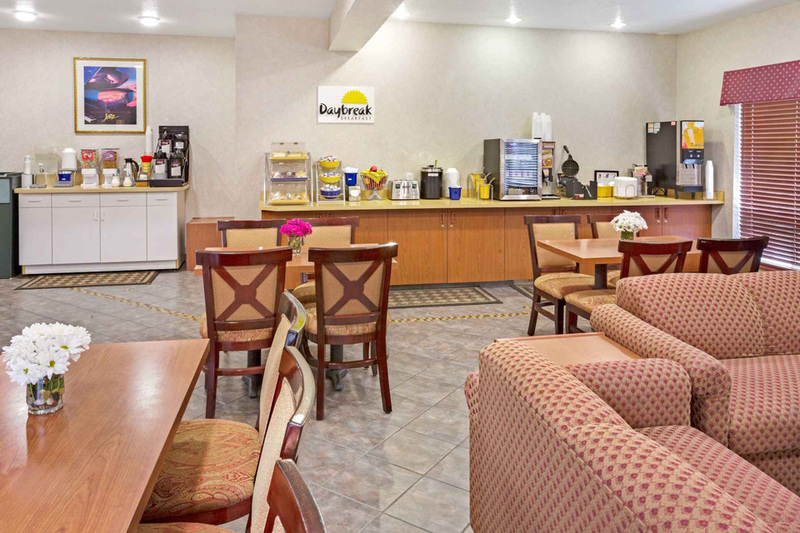 This Website is Owned and Maintained by Days Inn & Suites By Wyndham Gresham, a licensed user of certain proprietary trademarks and service Marks of Days Inn Worldwide, Inc.